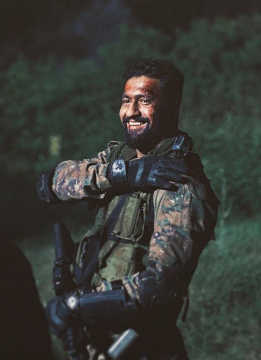 The action thriller, starring Vicky Kaushal, collected Rs29 crore nett in its fourth week. A film made at a budget of Rs28 crore has hit a double century at the box office. 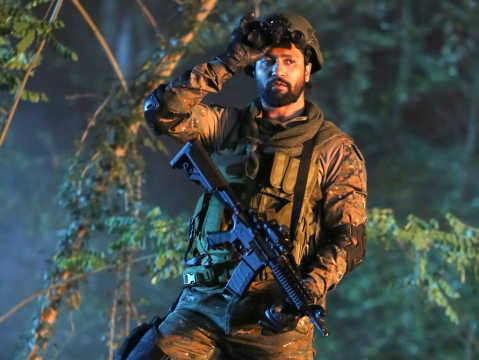 Vicky Kaushal-starrer Uri: The Surgical Strike has emerged as the first blockbuster of 2019 after the action thriller made Rs200.05 crore nett at the box office, as reported by Boxofficeindia.com. Uri collected a healthy Rs29 crore nett in its fourth week, helping it cross the Rs200-crore mark. The film has had good recall value among the viewers. The inspirational line, ‘How's the josh? 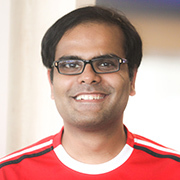 ', has become very popular and Dhar also credited it with helping to create a buzz around the film. “How’s the josh? became popular. Then prime minister Narendra Modi said it, other ministers followed, then Indian cricketers started saying it. So, a person who hasn’t seen the film started getting curious what is this 'how’s the josh'?" said Dhar. The film, produced by RSVP, was released on 2,200 screens in India. Uri collected Rs14 crore through combined satellite and digital rights and a further Rs2 crore through music rights (all sold to Zee). 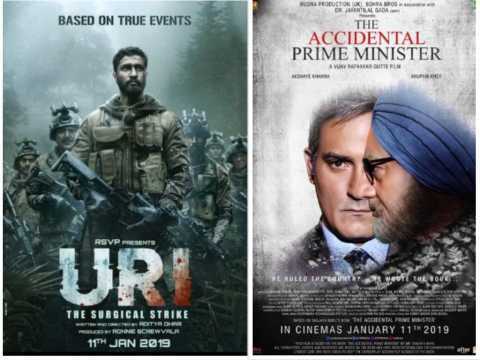 The film is based on the army’s surgical strike in Pakistan-occupied Kashmir (PoK) in retaliation for the terror attack in Uri district of Jammu & Kashmir.